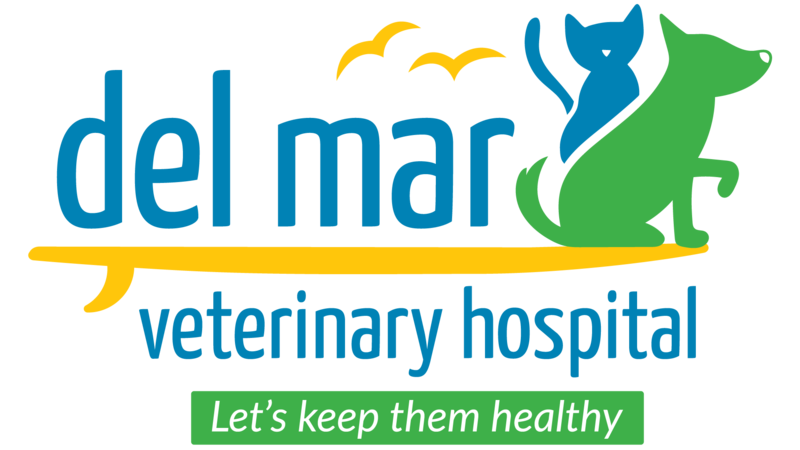 At Del Mar Veterinary Hospital in St. Augustine, FL, we are proud to be on the cutting edge of medical technology. Radiology is a technique and diagnostic tool we use to look inside the body in a completely non-invasive way. X-rays allow us to create images of all the body’s organs. In other words, the use of radiology gives us a view of the internal organs in your pet’s body that we otherwise could not see. 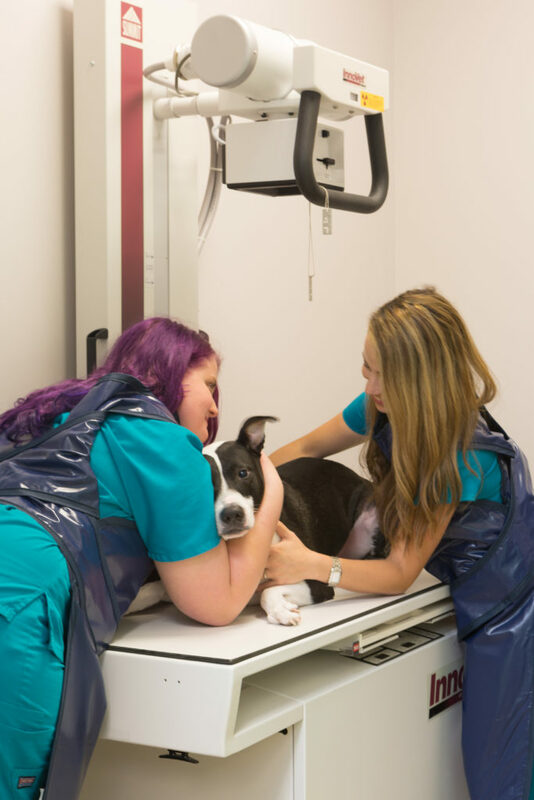 It’s an important diagnostic tool that helps veterinarians detect and prevent illnesses.